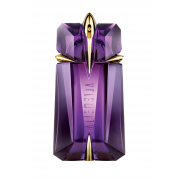 Thierry Mugler presents a 90ml Alien refillable bottle of Eau De Parfum. 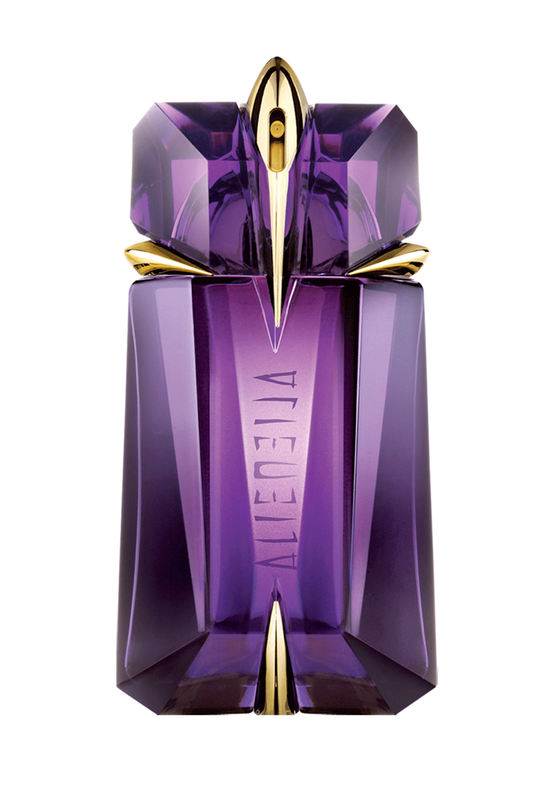 The perfume bottle is magical, reminds you of a sacred jewel like stone. A rich floral woody amber fragrance containing jasmine sambac, cashmeran wood and white amber.